BMW at the 2016 Beijing Auto China Show - First Photos! It was very early in the Morning, when you flight in from Munich: In Germany it was 04:40 AM. If you live in Chicago it was not even Monday … 10:40 AM local time in Beijing the BMW Press Conference started. And BMW had to show a lot here. 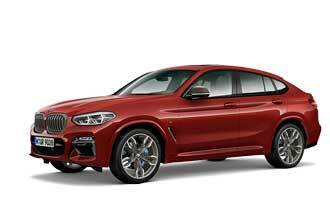 First there’s the BMW X1 long-wheelbase. 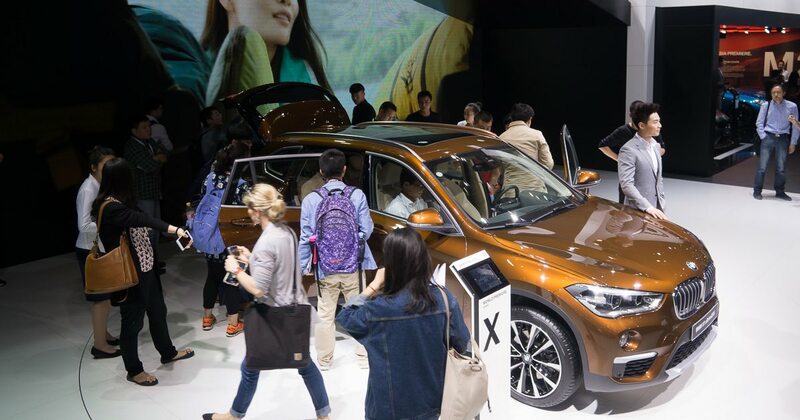 A China bounded version of the BMW X1 that is 120 mm longer than the international version. Also there is the BMW M4 GTS, the BMW M2, the BMW X4 M40i and the BMW 740e iPerformance – all giving there China debut here. And – again, after the debut in November 2015 – BMW shows the Concept Compact Sedan, which give you a glimpse of an upcoming 1 Series Sedan. More of this later – but here are the first live-photos right from Beijing.